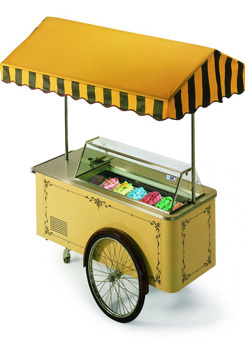 Please contact VUAKEM for professional advice, professional ice cream. 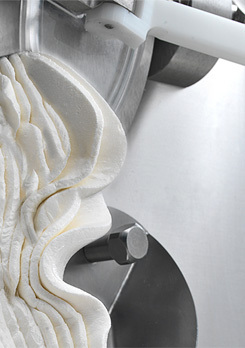 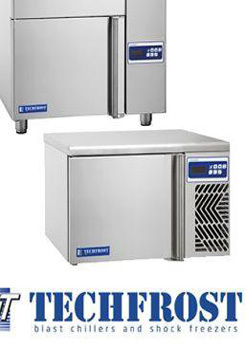 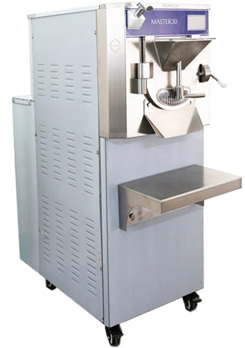 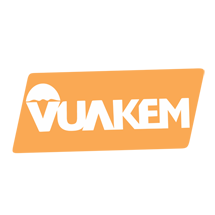 VUAKEM will help you make the cream gelato or ice cream, the best slush cream for every ice cream production base, ice cream business, coffee shops, restaurants, buffet need to make your own delicious ice cream. 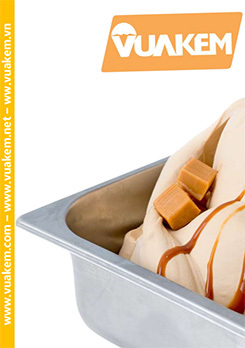 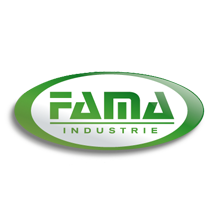 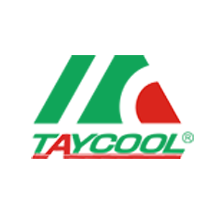 Come to VUAKEM, pledged to support you from the leading ice cream experts from Italy and San Mario.